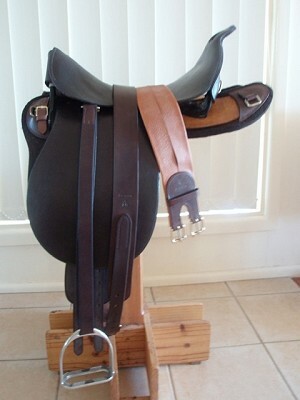 Fender Saddles to Mounts and Strapping, to Truckie Log Book Covers. 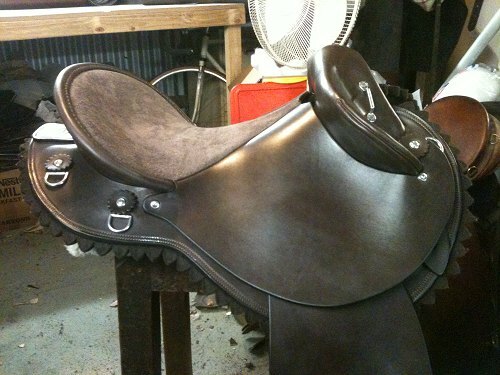 Supplying all leather and hardware for the saddlery trade. 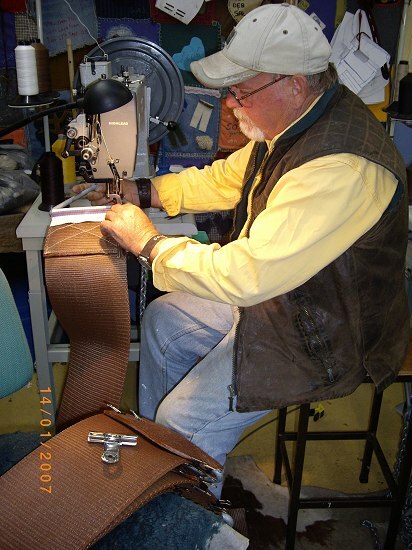 and Todd Graham Classic Cutting saddles. 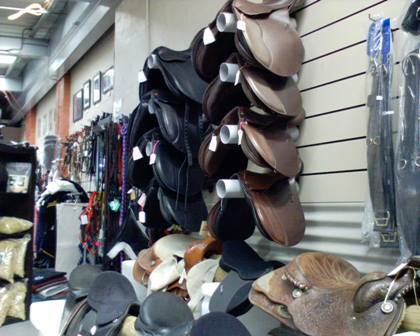 We also sell High Quality Tack, Classic Equine Saddle Blankets and American Hat Co Hats. 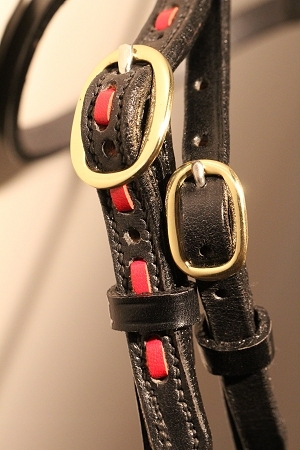 and accessories – All hand stitched. 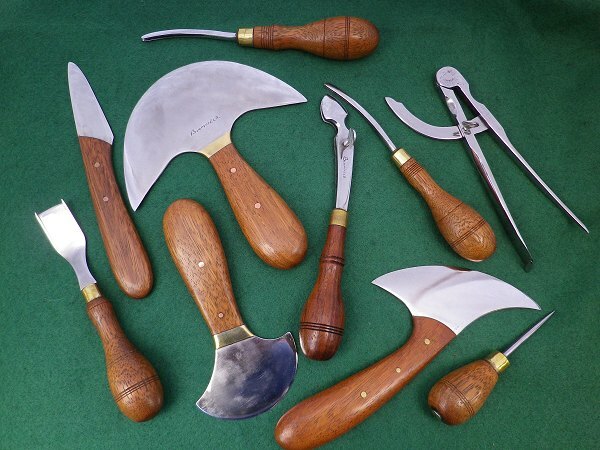 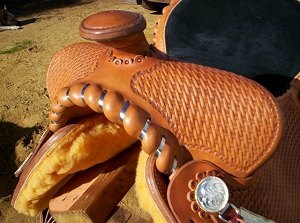 Makers of traditional Western ‘Wade’ & ‘Western Stock’ saddles using traditional methods & materials. 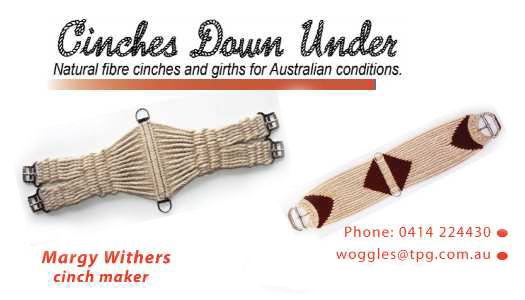 Open from 8am until 4pm Monday to Friday – Phone orders delivered by Australia Post and courier. 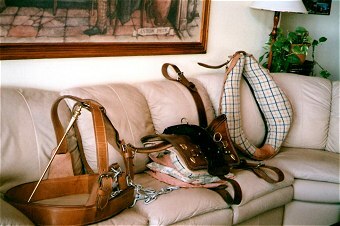 Payment can be made by credit card, COD in the post or courier or direct bank. 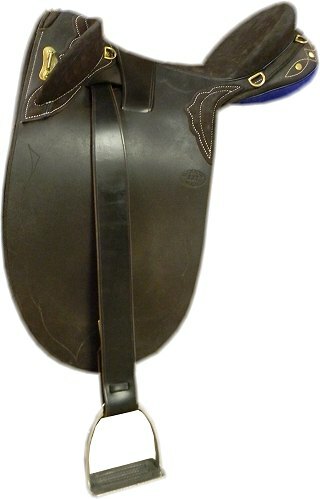 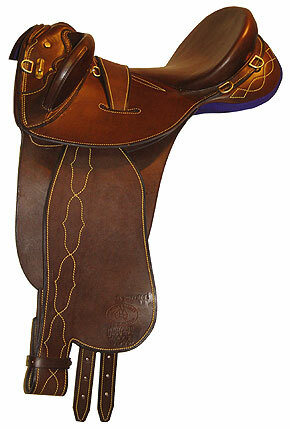 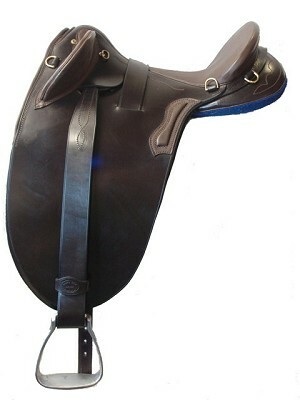 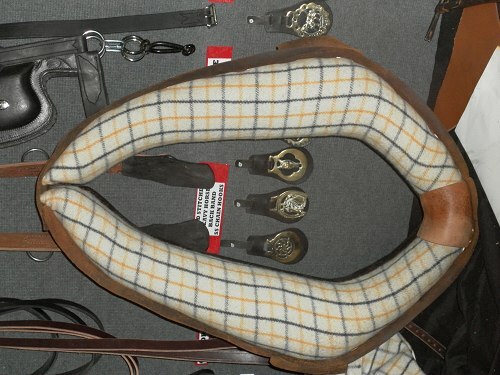 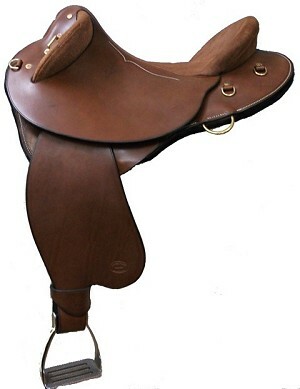 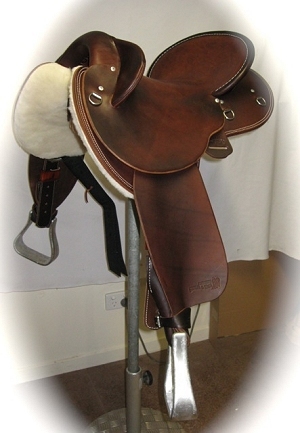 Custom made saddles to fit both horse and rider, accessories to match. 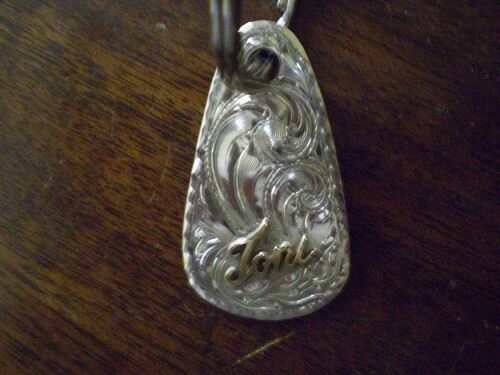 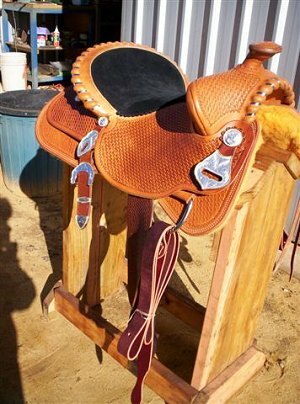 Fender saddles and campdrafting saddles for mustering, drafting, trail riding, pleasure riding and team penning. 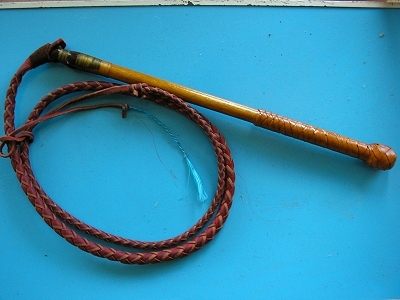 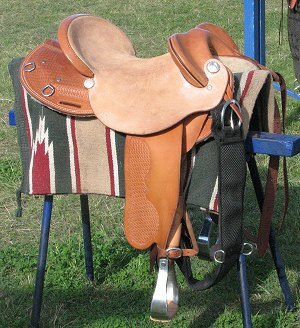 Western saddles (cutting, reining, roping, pleasure etc). 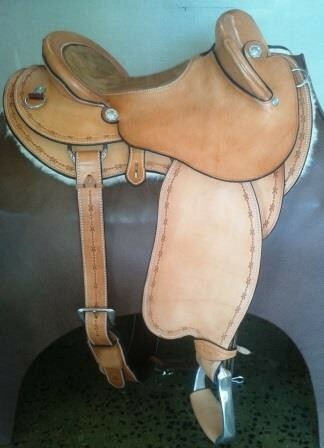 Custom Rawhide covered Saddle-Trees. 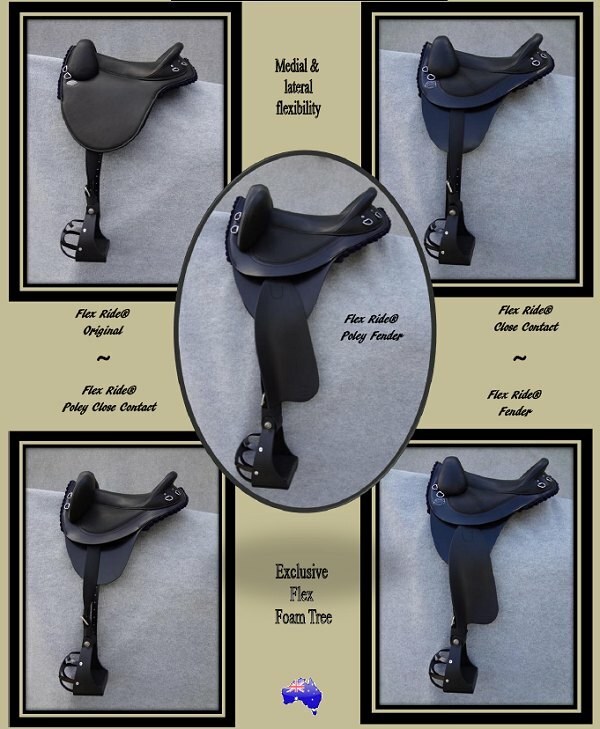 All have 8 yr. Pro-Rated Warranty. 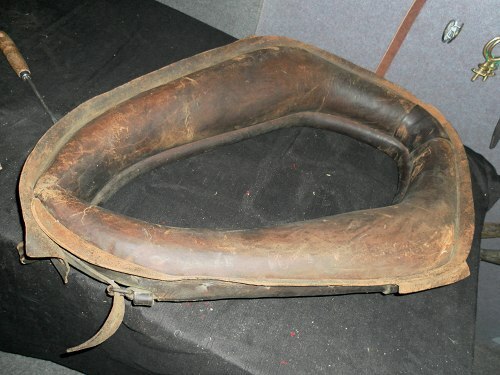 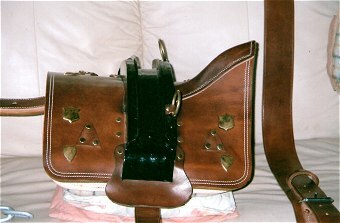 Colonial era heavy Draught Horse Harness. 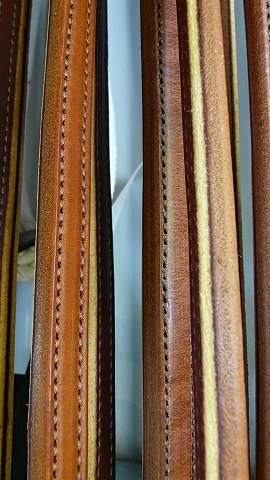 Repairs and rebuilds to the same. 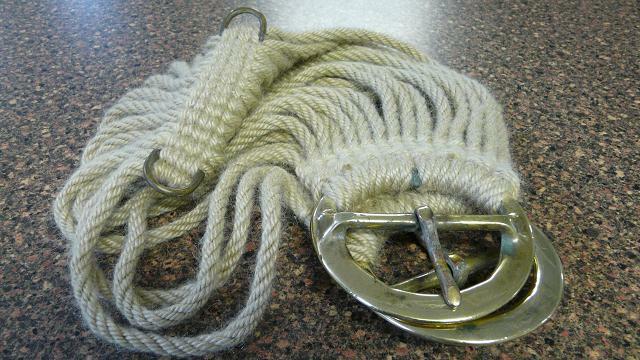 Wheel locking straps and heavy duty strapping. 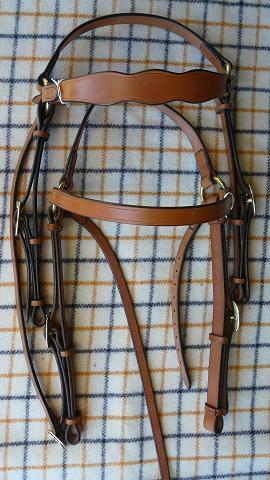 Shetland Pony Pads, 4mm brown Bridle Leather, Brown Felt Linning. 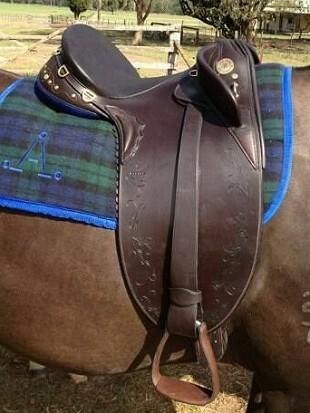 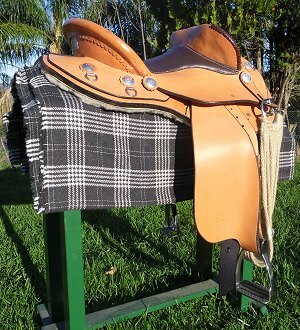 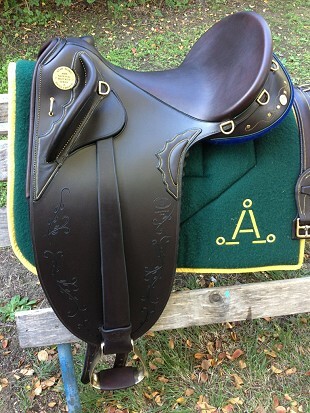 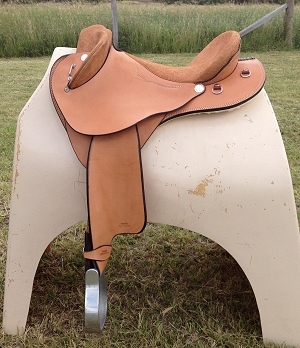 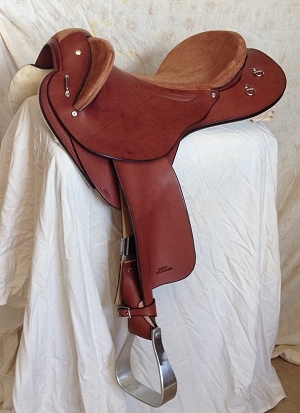 New Pad Saddle, Leather Moulded Tree,deep Seat, covered Nails,Crupper & Dee, Bound edges. 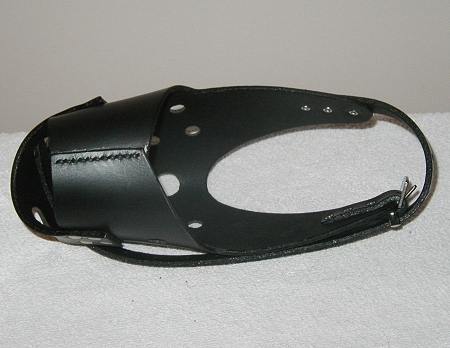 Turn Out Paddle, Printed Leather, covered Nails, crupper & Dee. 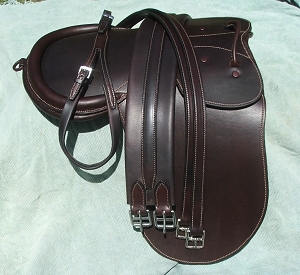 Stitched around, oiled Dark Brown, with Double Girth Straps. 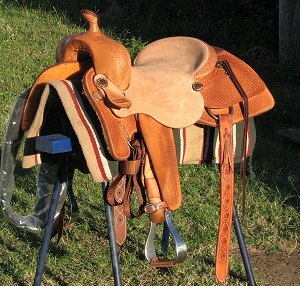 Traditional Stock Saddles and all related repairs and tack. 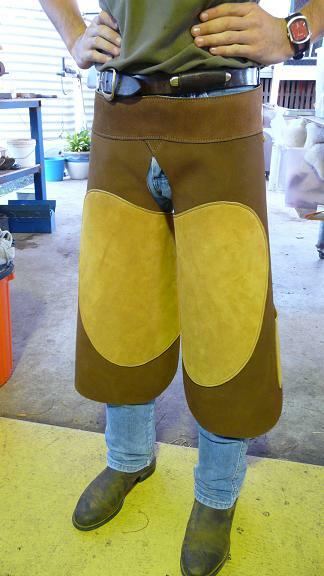 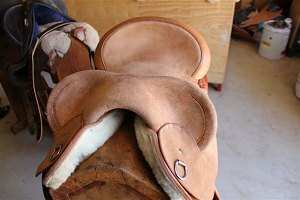 We specialise in custom hand-made saddles (Fender,Traditional Poley and Western), tack and leather goods. 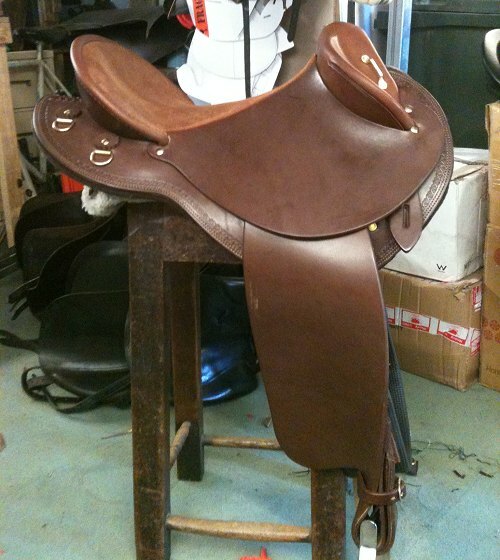 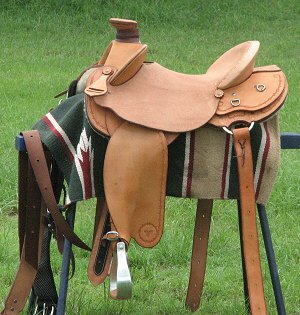 We also do repairs and have second-hand saddles available for purchase. 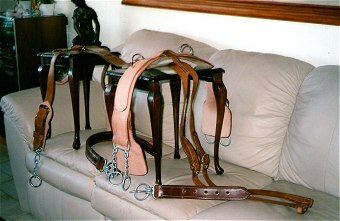 We call the saddles pictured the Burdekin Poley and The Breaker’s Mate (Fender). 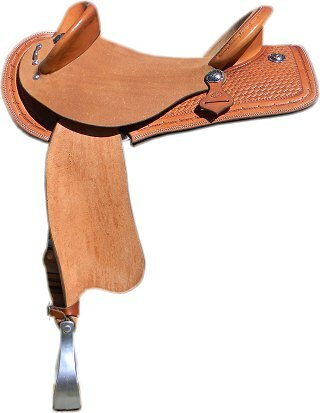 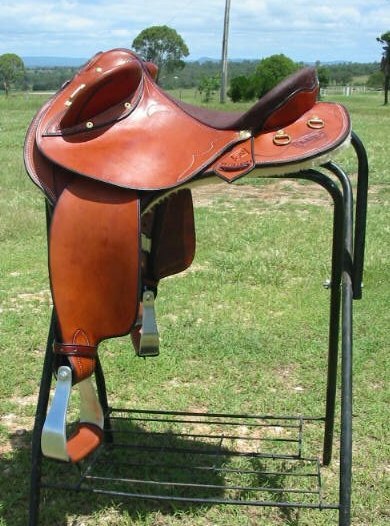 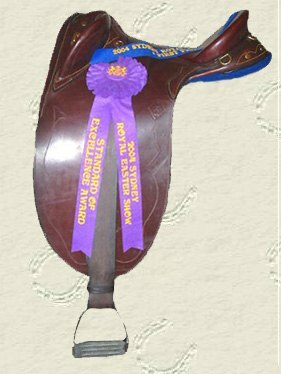 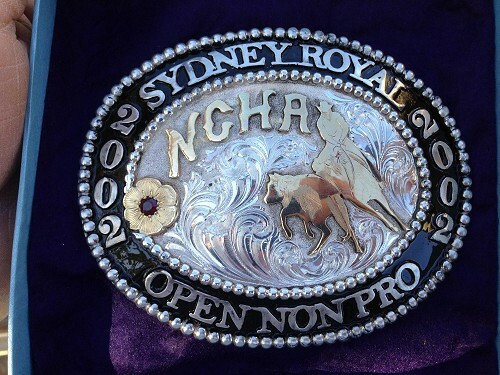 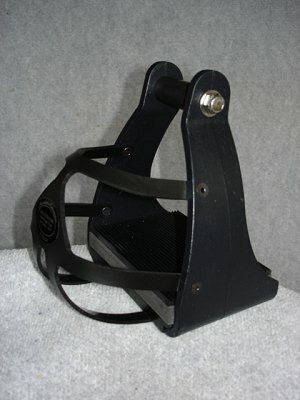 Top of the line Australian Stock Saddles. 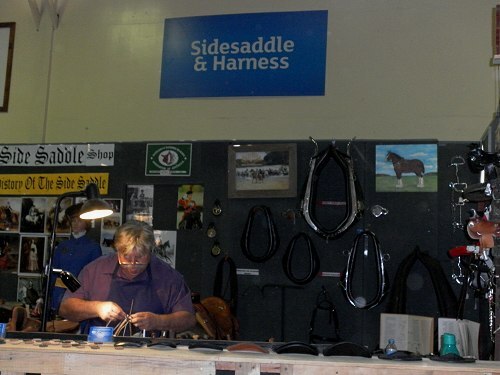 Making Complete line of Equine Products. 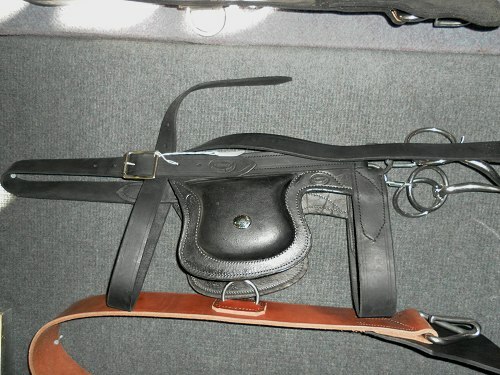 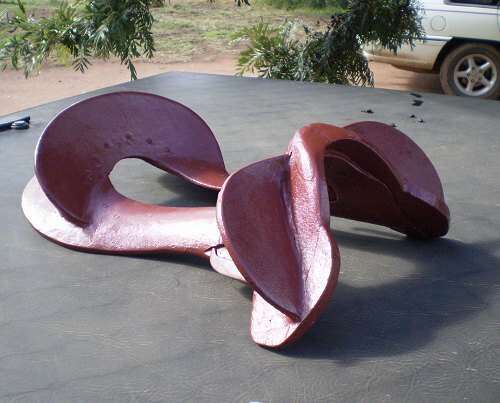 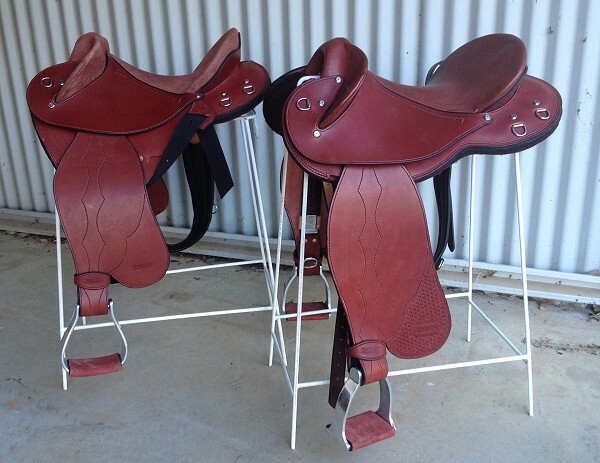 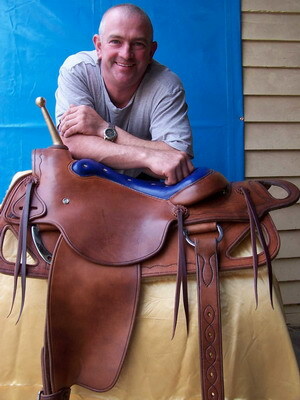 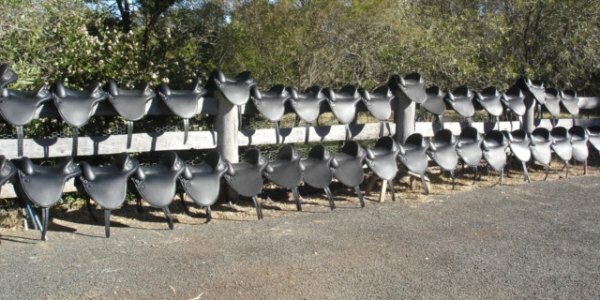 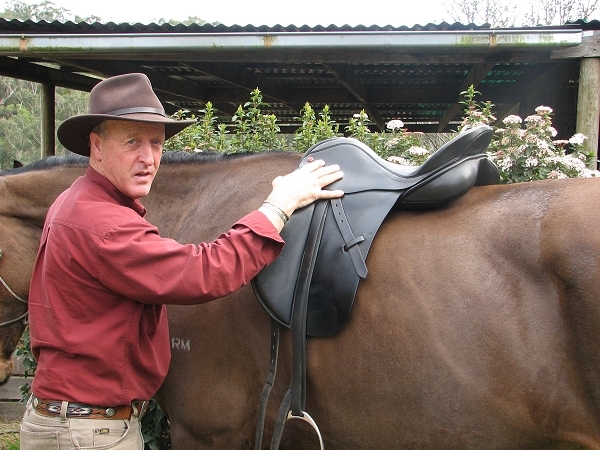 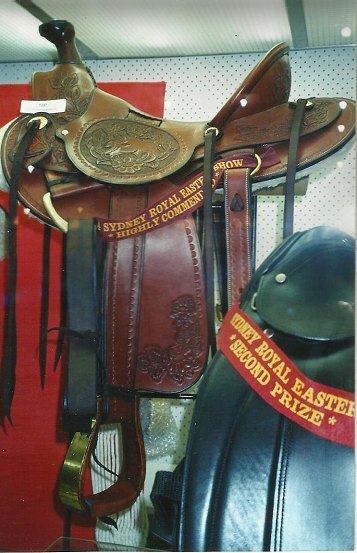 True Traditional Australian Stock Saddles. 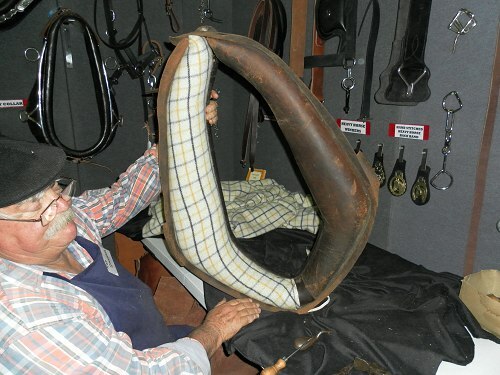 One of the original Rodeo Poley Boys. 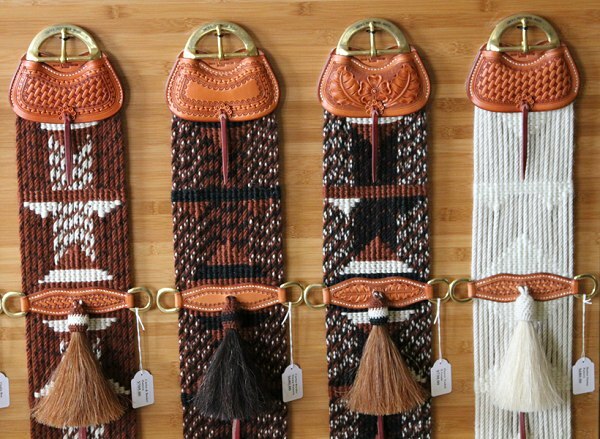 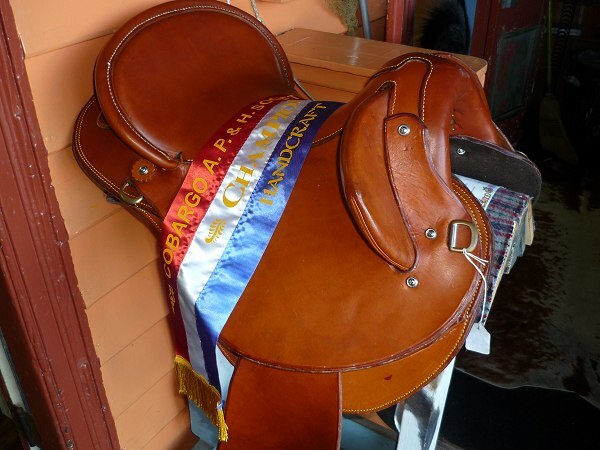 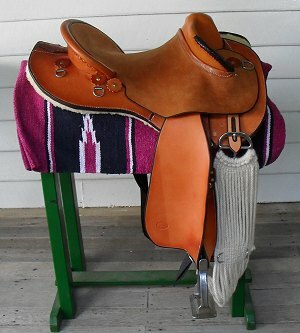 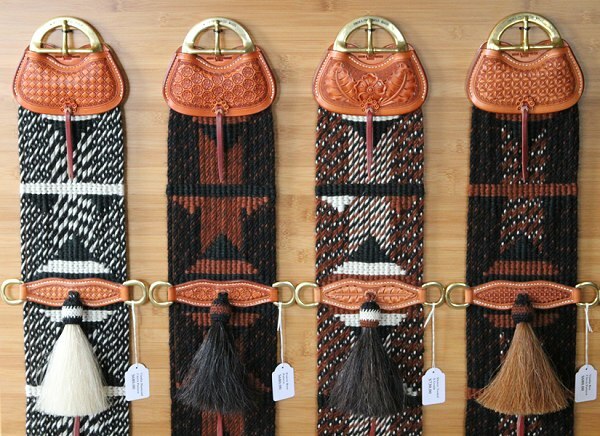 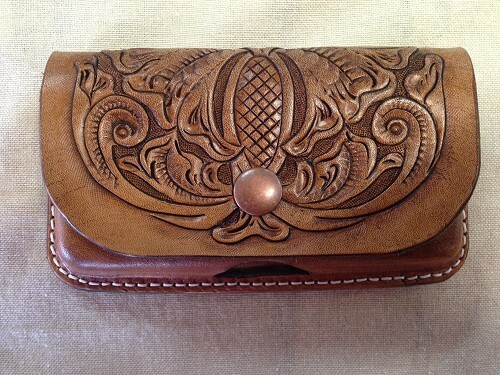 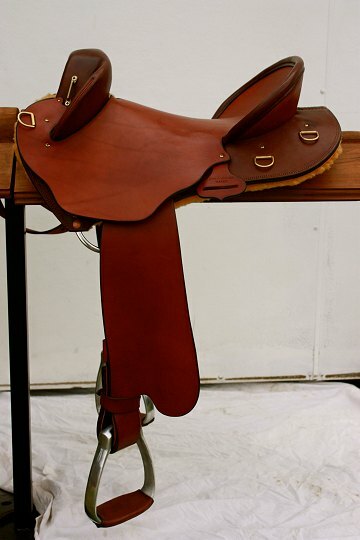 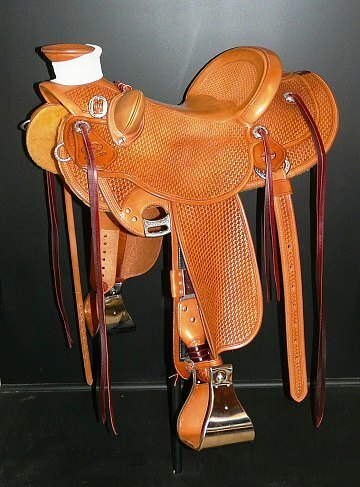 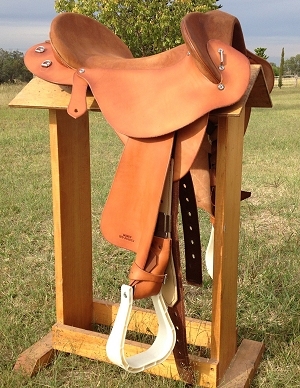 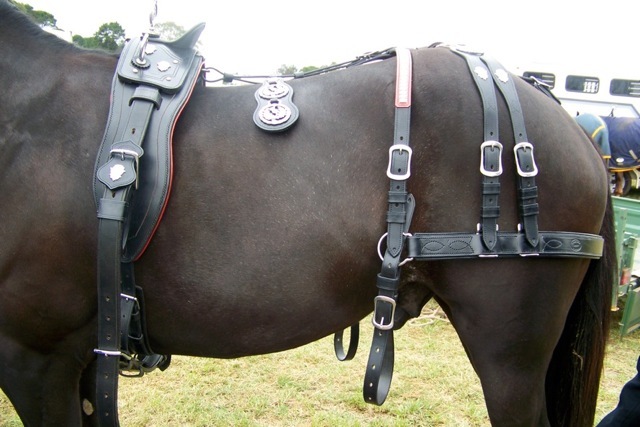 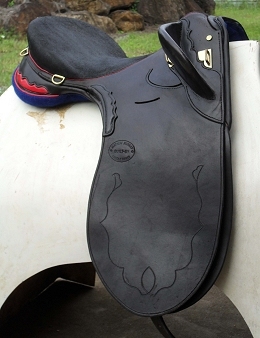 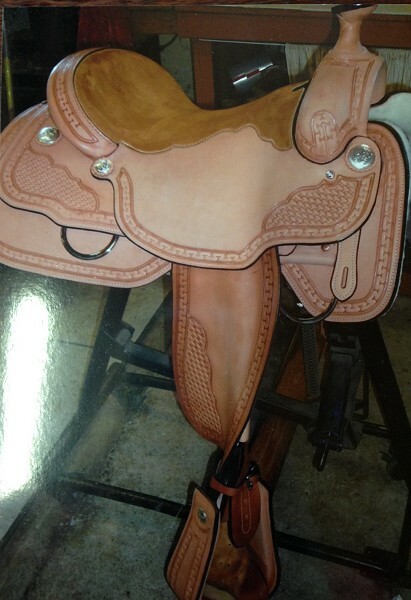 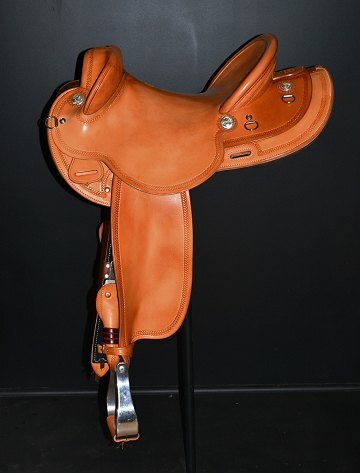 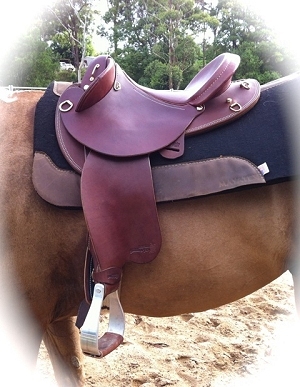 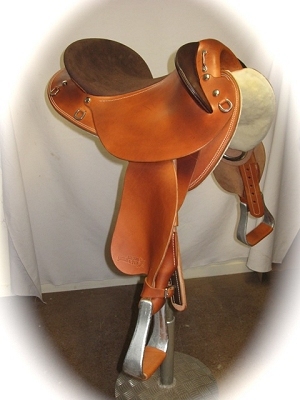 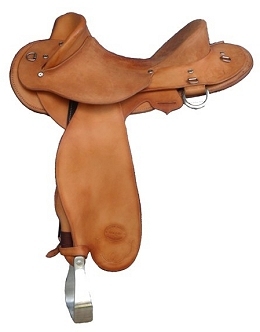 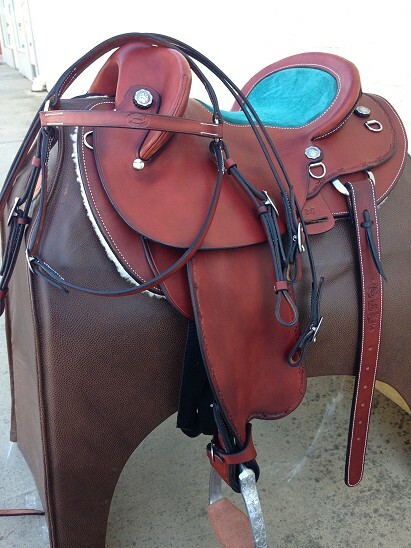 Products: Custom-made Saddles and Much More. 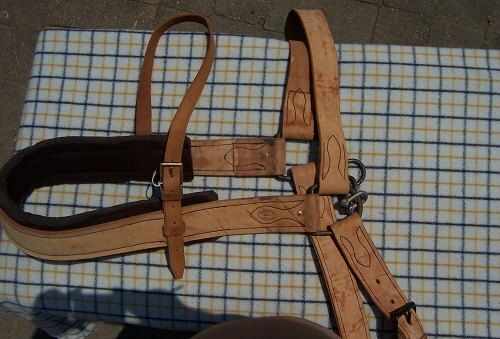 Top quality Specialised Equestrian Strapping. 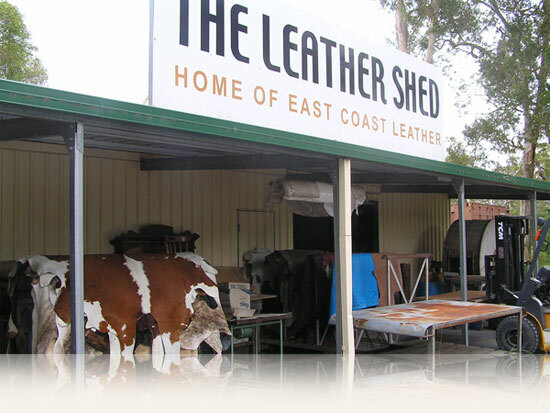 Everything Leather, you name it in Leather “we do it”. 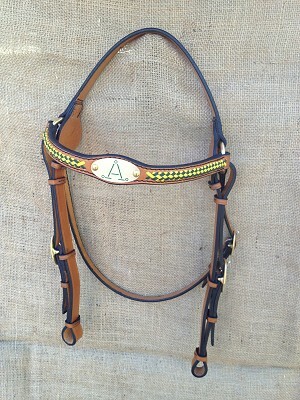 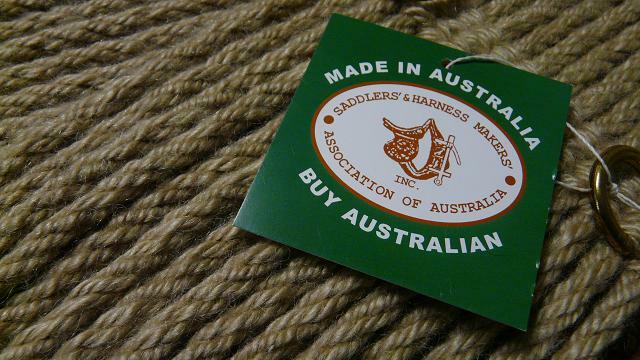 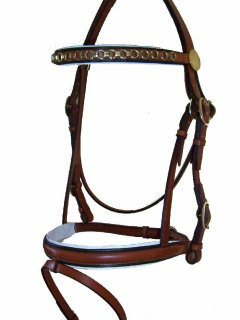 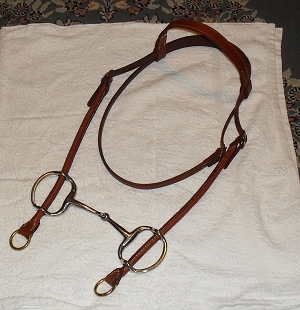 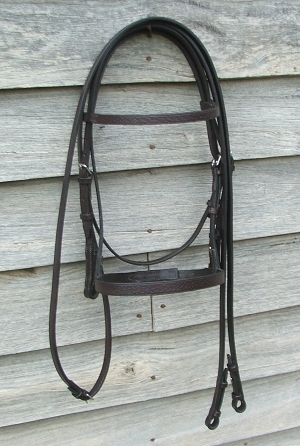 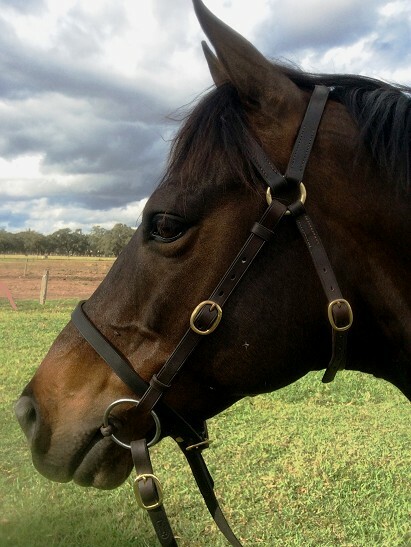 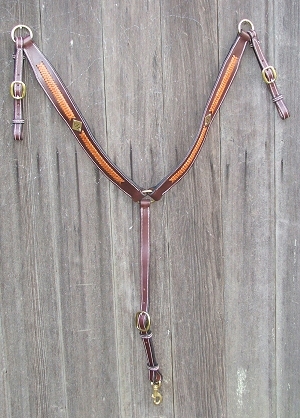 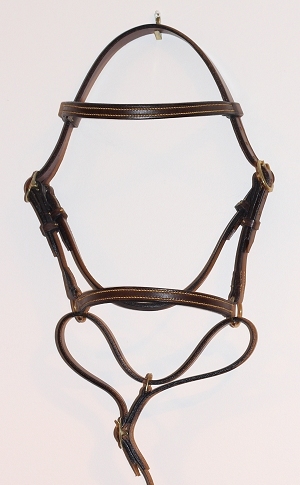 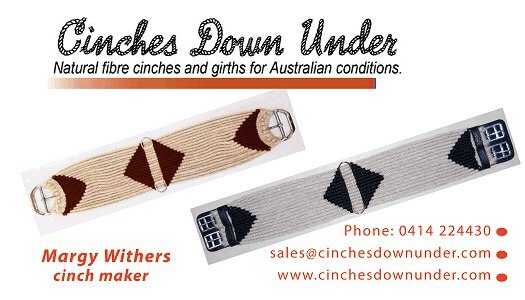 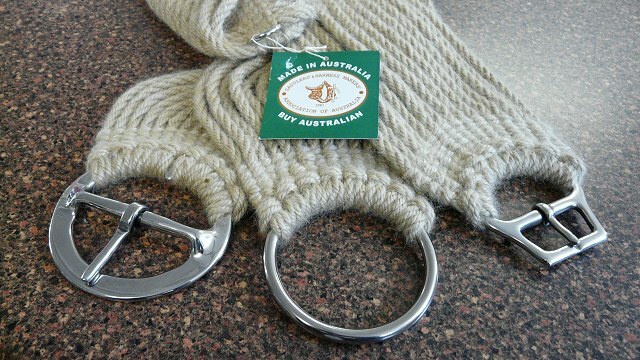 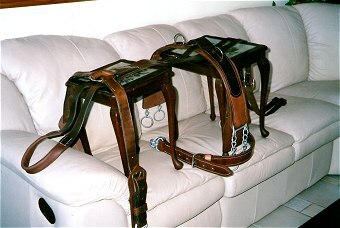 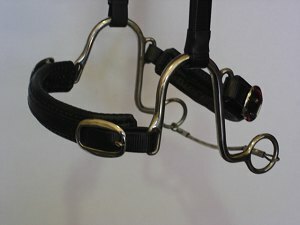 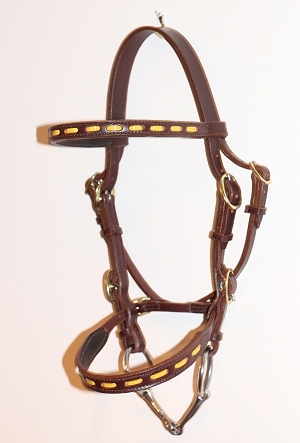 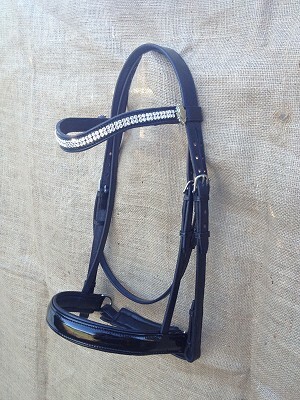 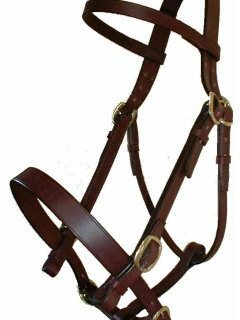 Fine Hand made Australian Bridles. 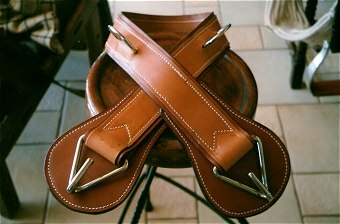 Strapping of the finest quality. 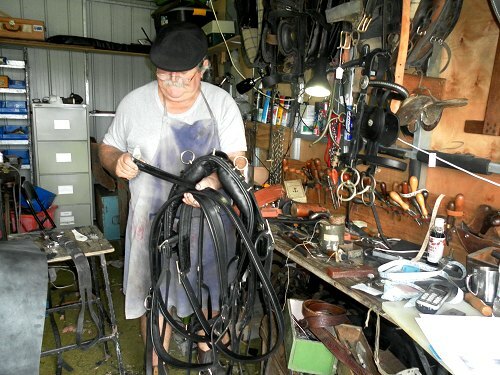 A Good Outback Country Saddler.